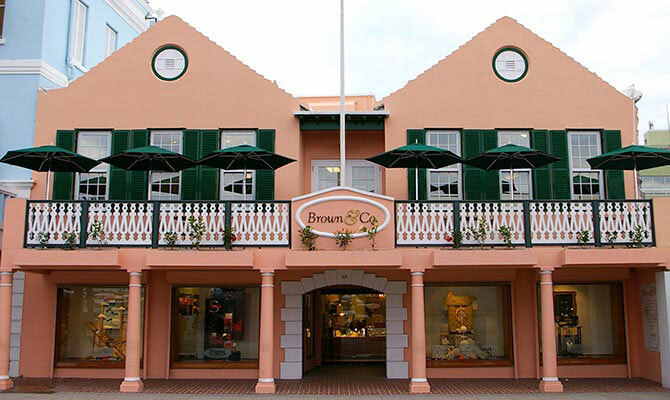 Brown and Co Bermuda, Bermuda gifts, cards and more. 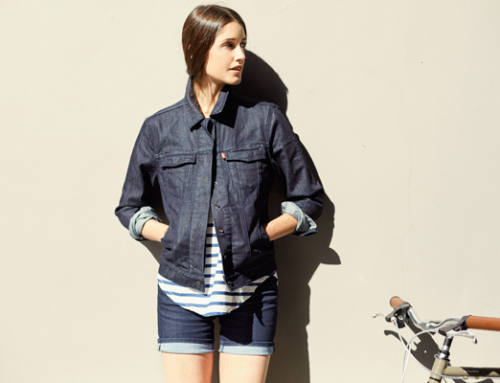 Brown and Co Bermuda is the island’s most comprehensive department store located in the heart of Hamilton on Front Street. 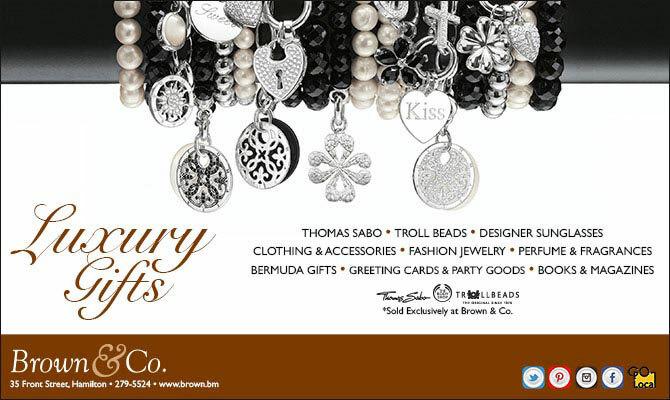 As Bermuda’s exclusive provider of Thomas Sabo Jewellery and The Body Shop products, Brown & Co. strives to deliver a broad range of pieces that set it apart and make each shopping venture a treasured experience. 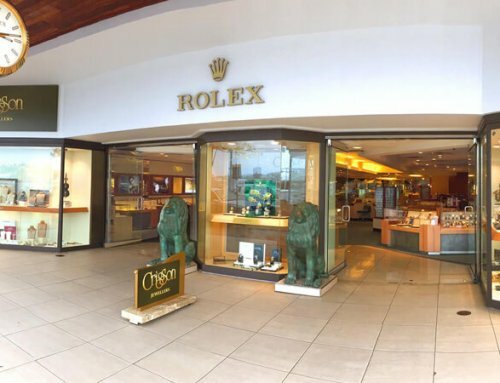 In-store items include designer fragrances, designer sunglasses and accessories, as well as Bermuda gifts, souvenirs and ladies fashion apparel. 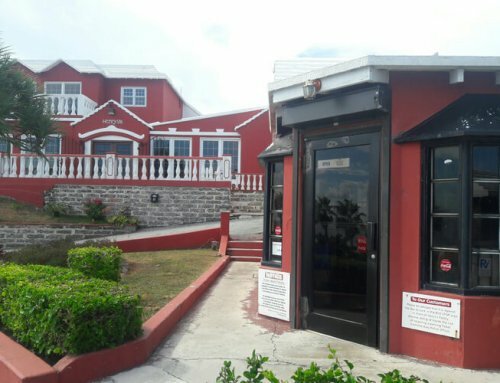 The Hallmark Department of Brown & Co. is Bermuda’s largest gift and greeting cards outlet and is the largest Hallmark store outside of North America. The Bookmart at Brown & Co. offers the island’s largest selection of books from local and internationally acclaimed authors and a fabulous cafe overlooking the Hamilton Harbour. Reid Street, Hamilton. 279 – 5462. Glaze Café is nestled at the back of the Bookmart and offers gourmet coffees, snacks, desserts, sandwiches and so much more. 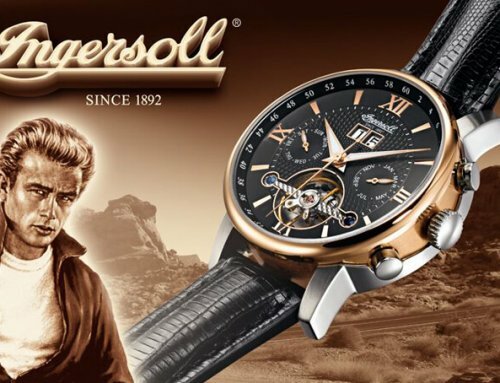 Please visit www.brown.bm for more information about the products and services.